Every day from 9am to 6pm, and always available by appointment. 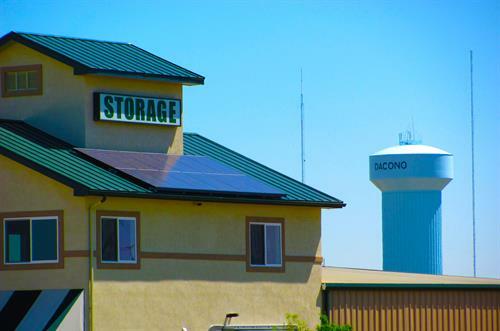 Self Storage Facility, Powered by the Sun, happily providing many self storage options for our Carbon Valley neighbors. 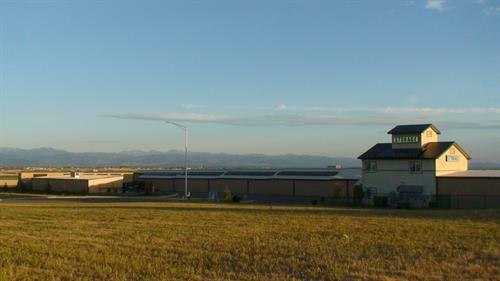 From I-25 take exit #235 (Dacono, Frederick, Firestone). Drive (east) and go approximately 2 miles to Colorado Blvd. Turn right (south) and go approx. 1 mile to Miller Drive. Turn right, just ahead.